Often, patterns of superficial communication spill over into our relationship with God. Our recited lines or routine clichés leave us on the shallow end of intimacy with Him. But it doesn't have to be that way. In fact, our heavenly Father doesn't just want what's on the surface. He wants our whole heart. The Psalms are filled with poems and songs, expressing the entire heart and soul of humanity. The writers poured out their true feelings of joy and pain, fear and trust, thanksgiving and lament. And abandoning every cliché, we learn what it means to pour ourselves out to God and find a deeper intimacy with Him than we ever thought possible. 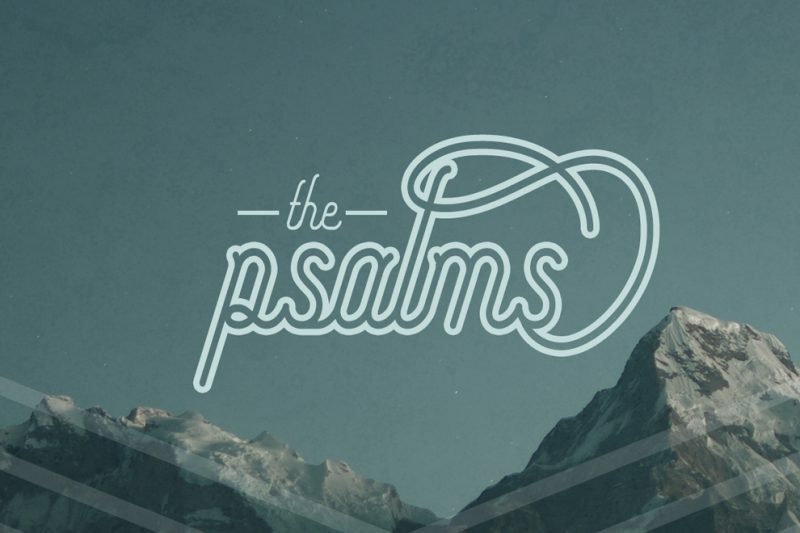 Join us as we dive into the book of Psalms and find out what it means to go deeper in our relationship with the God of the universe.